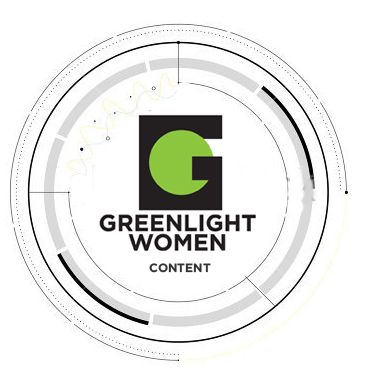 GREENLIGHT CONTENT is the production division of GreenLight Women. We are a dynamic alliance of award-winning filmmakers and marketing experts whose goal is the creation of content that elevates the voice and vision of women. GREENLIGHT ENTERTAINMENT produces original narrative web and television series, shorts and features that illuminate women’s perspectives. We welcome branding partners and co-productions. GREENLIGHT FOR CHANGE creates content that empowers women, raises awareness and encourages diversity. We invite non-profits to share their objectives with us to guide media campaigns from concept to completion.